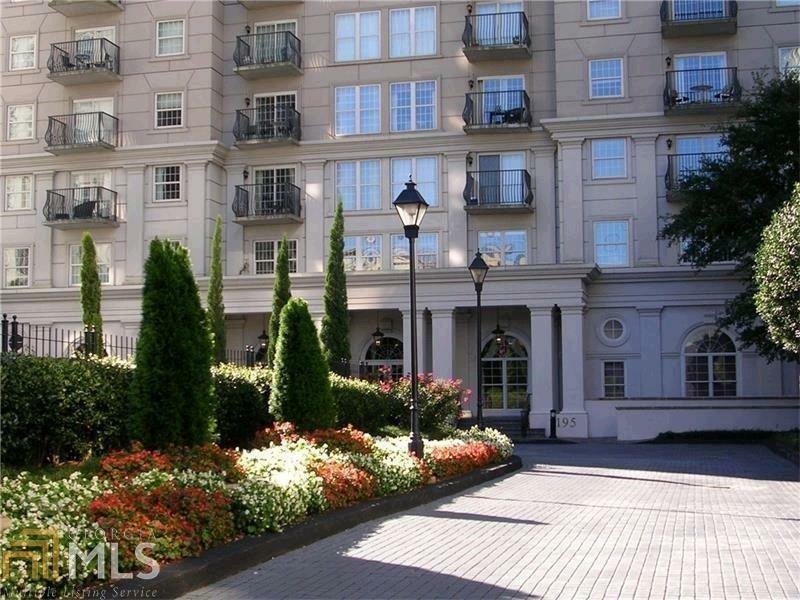 This 2 bedroom unit in the desirable Mayfair Renaissance is move in ready! Southwest corner with 2 balconies and great views of midtown and the park. Roommate floor plan with two on suite bedrooms. Large living and dining area, bright clean kitchen and large entry hall with beautiful hardwood floors. Excellent building amenities include 24 hr. 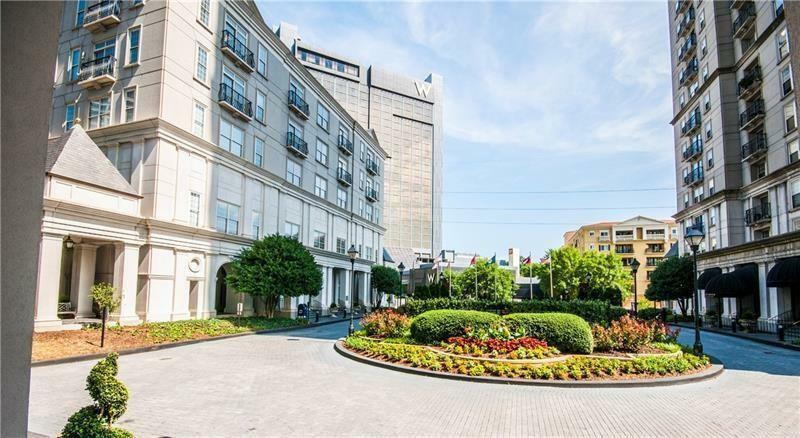 concierge staff, pool, fitness center, club room, theater room, gated, secured, covered parking. 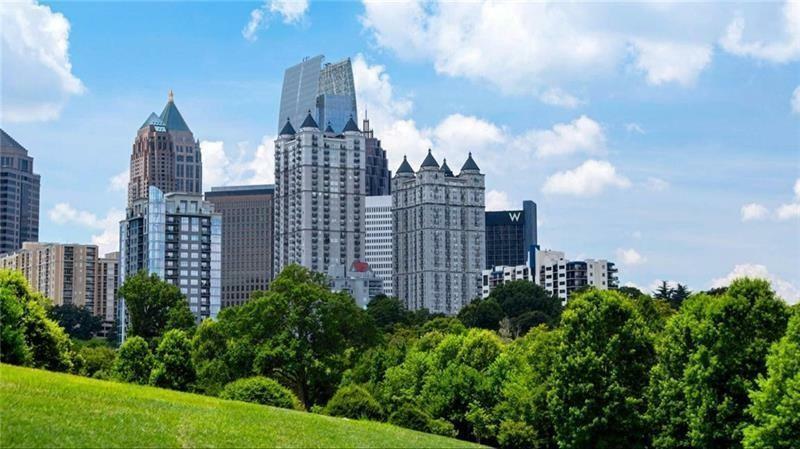 Best loation in Midtown one block from Piedmont Park and close to shopping, dining, museums, theaters, botanical gardens and MARTA.